After scoring a match-winning 52-ball 62* in the IPL, Lynn felt his body was finally ‘coming good’. 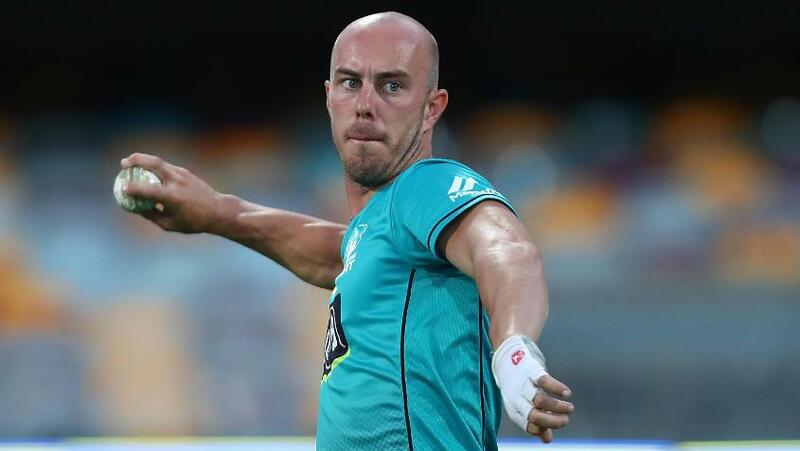 It’s common knowledge that Chris Lynn’s career has been blighted by injuries, the latest one coming while fielding during the final of the Trans-Tasman Twenty20 International Tri-Series against New Zealand on 21 February this year, and keeping him out of action for a while. Back with Kolkata Knight Riders in the 2018 Indian Premier League, Lynn has been solid without being quite as swashbuckling as he can be – except in a game against Kings XI Punjab, when he scored a 41-ball 74 – but has done his job more often than not. On Sunday 29 April night, fans saw a different facet to Lynn as he ground out 62* from 52 balls to helm a successful chase of 176 against Royal Challengers Bangalore, an innings he said had asked a lot of him. “It hasn’t been as free-flowing as I’d normally like. Obviously come off the back of a couple of injuries so I haven’t exactly hit the ground running. Maybe my body didn’t allow that early on but it’s coming good now. I’m starting to find a bit of momentum, which is important coming into the back end of the tournament,” said Lynn after winning the Player of the Match award as Kolkata won their fourth match in eight outings. Lynn and Sunil Narine provided Kolkata a solid start of 59 runs before Narine was dismissed first ball of the eighth over for 27 in 19 balls. The Australian was on 29 from 24 at the time, and went on to finish his innings with a strike rate of 119.23. Uthappa scored 36 in 21 balls, and Karthik 23 in 10, as Lynn uncharacteristically provided the anchor. 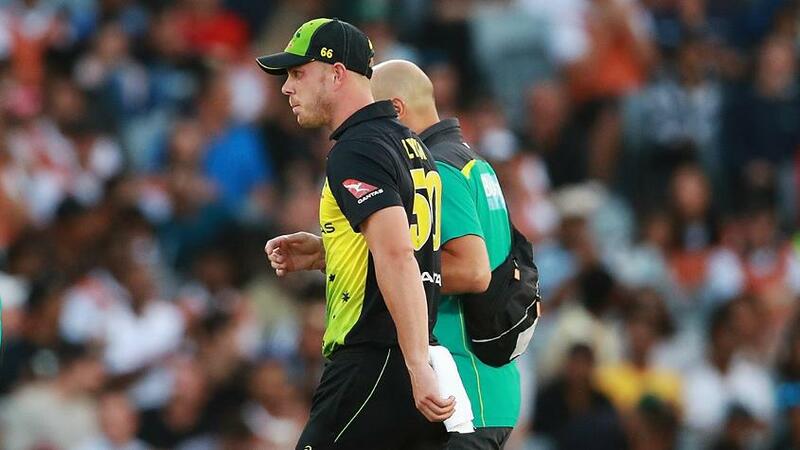 For Lynn, now 28 and struggling to get his international career up and running again after a series of injury setbacks – mainly in the shoulder – it was exactly the sort of innings that he feels will help him. “Nights like tonight and wickets like tonight, it’s challenging to have that flow and build that strike rate of 200, it was very challenging,” he said. “The more time I’m going to spend in the middle, the quicker I’m going to get that back. At the moment, I was happy to finish not out and get the team home, because that’s what was needed.